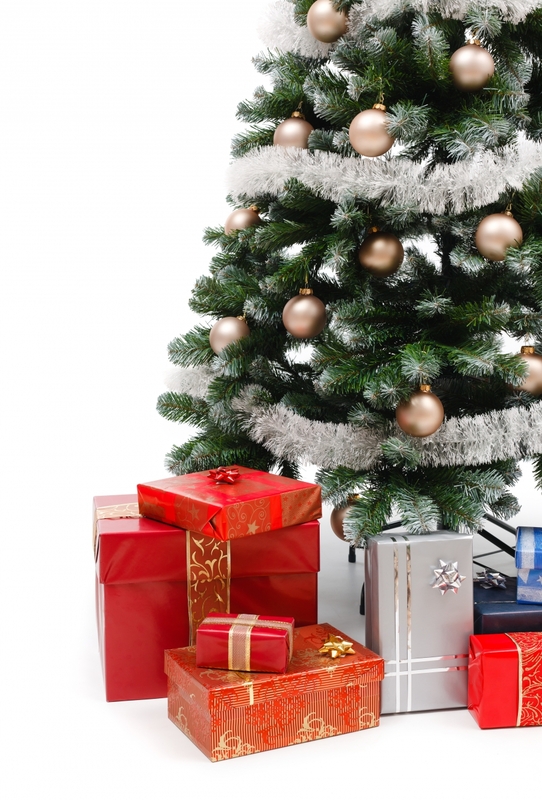 The holiday season is right around the corner, and there’s no denying that a good portion of people have left their holiday shopping till the last minute. If you are looking for a gift that can be both useful and still be something that your family or friend is looking for, you should consider investing in a gift that could provide them with a better garage space experience. 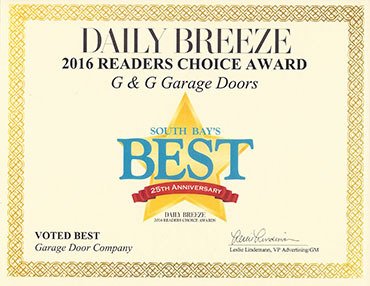 G&G Garage Doors in Long Beach have tons of experience with garage doors, and in that time we have found some of the coolest gadgets and designs that make a garage space really unique and enjoyable to an individual that uses it. If you are looking for the perfect gift for someone that you know like this, we have the greatest ideas! Opening the garage isn’t necessarily the most tedious task, but it’s hard to deny that your life changes when you finally get one for your car. 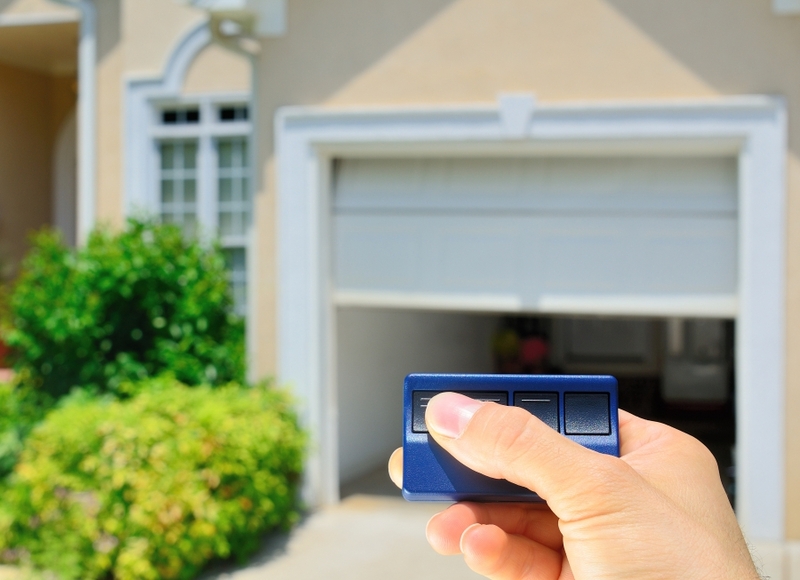 If you know someone that has a garage door opener that may be outdated, or has a car that they haven’t installed their garage door opener in, this is a great gift idea! Not only is this gift something that they are likely to use every single day, but it is one that is most likely not going to be repeated by someone else in the gift circle, and one that your friend or family member will greatly appreciate. For the handy man or woman, in your life, a workstation is something that goes beyond thoughtful. Garages are already pretty difficult to keep organized, but this is even more so the case when the person who’s garage it is does not have the necessary equipment to do so. A workstation can provide this person with much more space to work and organize, which will enhance the efficiency that they work at and the overall look and feel of the space they spend a majority of their time in. It’s pretty hard to beat a gift like this. You could even go in with a couple of other people and add some new tools to the gifts that are purchased. If by chance the person that you are finding a gift for is someone that has avoided getting their garage checked on for a while, then this gift could be everything they ever needed. 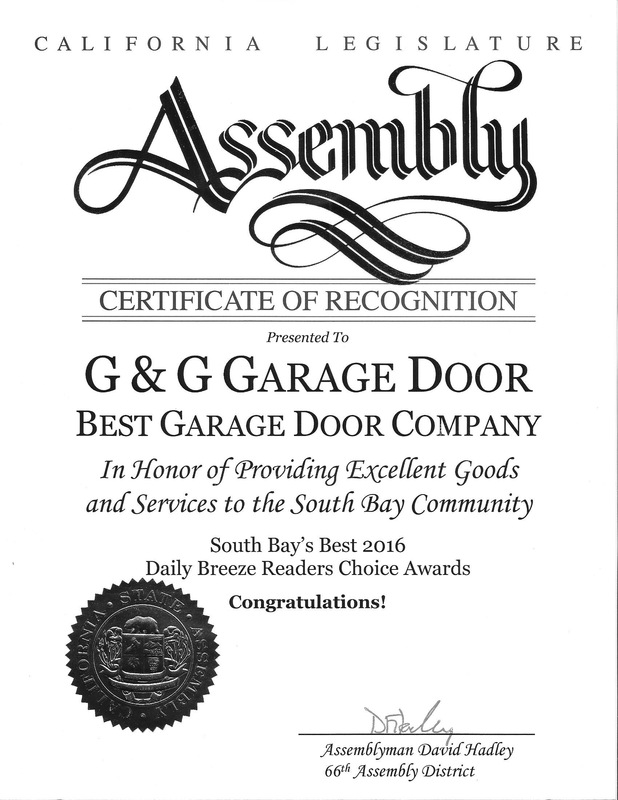 Schedule a consultation with G&G Garage Doors and have a member of our team go out and inspect their garage. At the very last, we can inspect for any issues that might be popping up in their special space. Don’t wait much longer to get these gifts wrapped and ready for handing out. 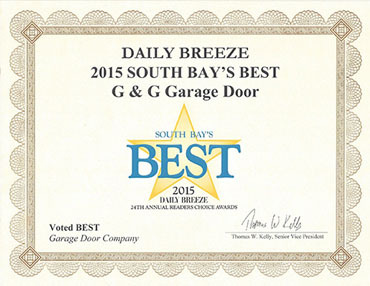 Make sure to get your garage checked before the holiday season leaves everyone incredibly busy. As always, make sure that you continue to check back on our blogs where we will continue to provide you with tips, tricks, and information so that you can make the most out of your garage space.